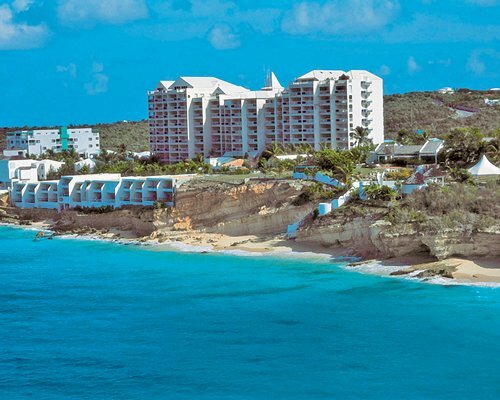 Situated on beautiful Cupecoy Beach and surrounded by a tropical garden, Sapphire Beach Club is the prime spot for a perfect vacation on Sint Maarten. 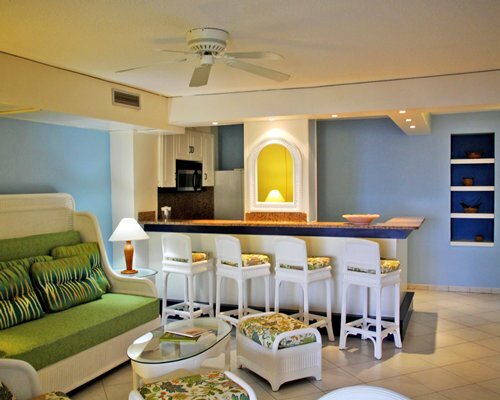 The resort offers luxurious apartments and villas with well-equipped kitchens, marble bathrooms, and private balconies with views of the ocean or Simpson Bay. You will find shops, a casino, and nightlife within a few minutes' drive of lively Maho.